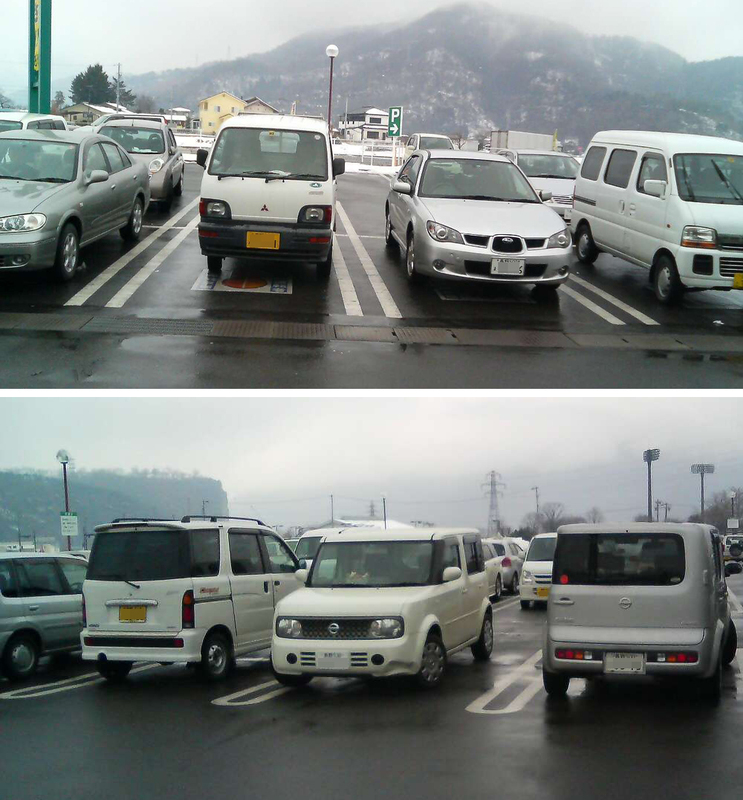 The first thing that surprises you when you come to Japan is the small size of the cars. You can easily tell which car is “K” because its license plate is yellow. Its engine capacity is below 660cc, and the body length is less than 11.42 feet and 4.86 feet width, but it can still hold four passengers and have the maximum loading capacity of 771.6 lb or less. K is easier to drive with the snow because of 4WD. According to the report, Japan’s average number of Kei is 36% in Japan, and it is 44% in my hometown, Nagao prefecture. Japan has become a real “K kingdom” and the Japanese automobile competitions developed a K into a real comfortable and affordable car.